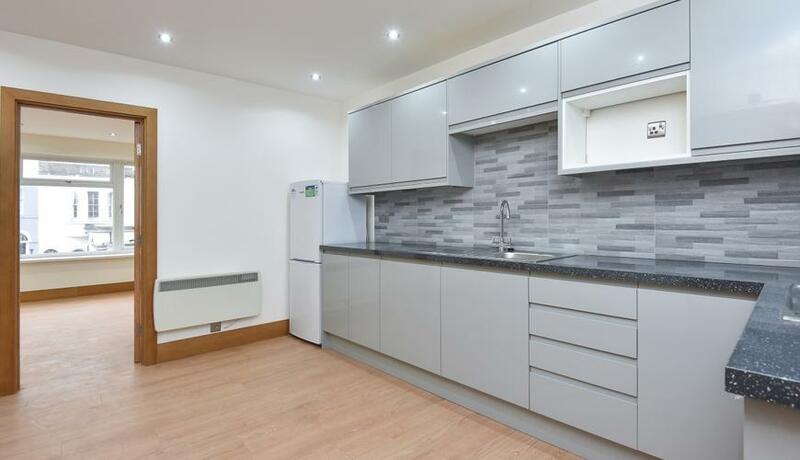 Truly stunning newly refurbished Studio apartment with separate kitchen/diner , close to Sydenham and Forest Hill stations and local amenities. Available now, offered unfurnished. This spacious studio has modern fittings, new appliances and hard wood floors throughout. Perfect for s single professional.